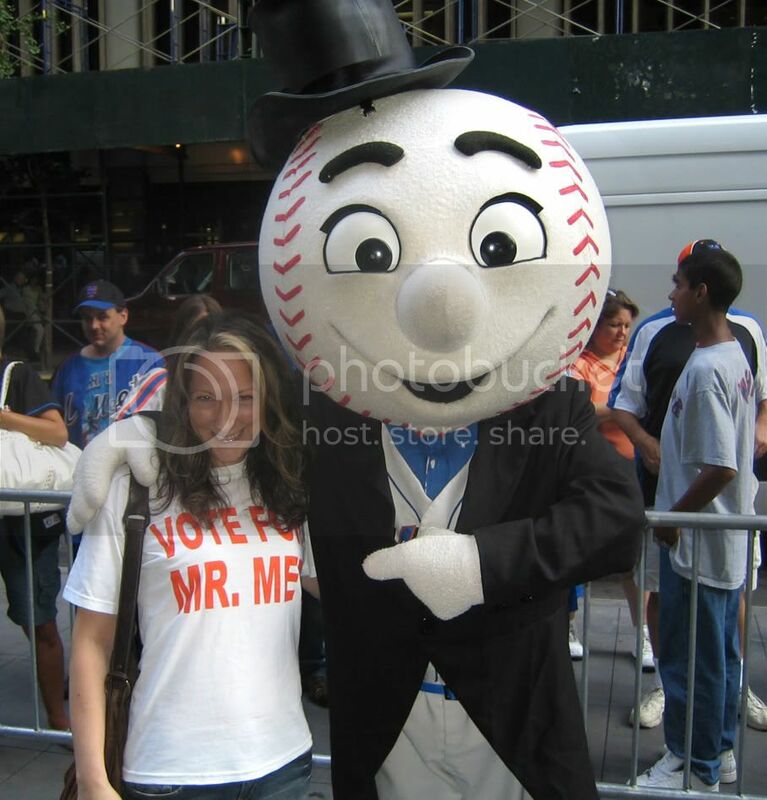 Pick Me Up Some Mets! Me on PIX news. Oy, K-Rod. rocket2100@aol.com on The Team. The Time. The Taking Care of Business. NLCS Game 6!